This New Year's Day, for the first time in 21 years, new works will enter the public domain in America: the Class of 2019 was all creating in 1923, and has been locked in copyright for 96 years. As Glenn Fleishman writes in Smithsonian, the result is a weirdly skewed public perception of the 1920s. 1922 was the year "the world broke in two," in the words of Willa Cather. It was the year of Ulysses, The Wasteland and Harlem Shadows. Those works have been ours to use and change and copy and play with for 20 years. 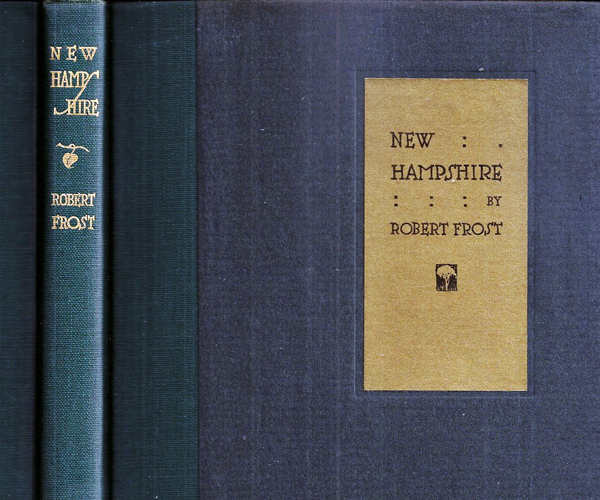 The works from the next year -- Robert Frost's "Stopping By the Woods on a Snowy Evening," Conan Doyle's "Our American Adventure," Willis Richardson's "The Chip Woman’s Fortune," have been locked away and languishing, waiting for Jan 1, 2019. Fleishman adds, "I wrote a parody of one of the 1923 works, Frost's "Stopping by Woods on a Snowy Evening," as a side project The bit about "fifty-one" refers to the fact that the poem's copyright may have been improperly renewed in 1951, thus leaving it in the public domain for the last 67 years — even as the Frost estate and publishers have rigorously defended it (as noted in the article), including in Eldred v. Ashcroft."